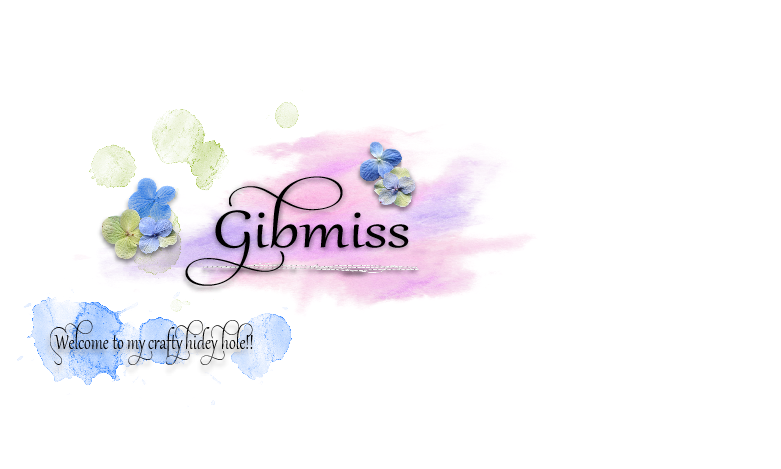 Gibmiss: Less is More Another one!!! Here is sunny but only 8 degrees! Another beautiful creation. Love it! I'd like to be in that ocean! Come by for a visit! Love the pan pastels background, so pretty and the grasses look wonderful against that backdrop. 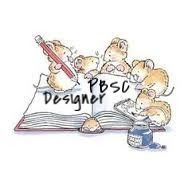 Another super one Sylvie, I'm really tempted by Pan Pastels after seeing Gay buy some at Ally Pally... but I haven't succumbed as yet! Hello Sylvie and again a superb card. I really love your style and your inspirations. Really nice art work. I have a friend who has pan pastels - will have to give them a go. ths is so pretty! Very pretty colours,Sylvie. That ocean behind your cards taunts and tempts me every time I visit here! Sylvie - yet another brilliant card.......but could I put in a request please? Can you photograph your cards against a slightly plainer backdrop...... it's so difficult to know whether to focus on the view or the card.......! But perhaps I'm just a teansie bit jealous!!! 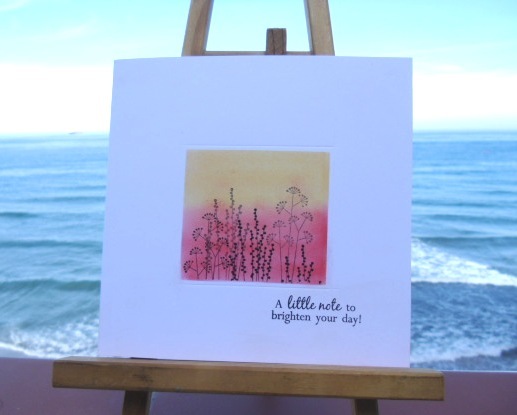 Another fabulous card Sylvie...love the colours! Gorgeous card! I really love your pan pastel background! 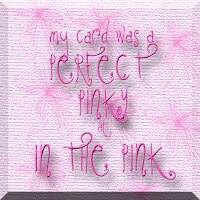 Great pastel background, pretty card. Gorgeous card, love those colours, pity we cant have some of your sunshine, we actually had a frost on Monday night, all the cars were white! Wonderful card, love the background those pan pastels really look good, so tempted to get some!! !